Known as pop-corn tea. 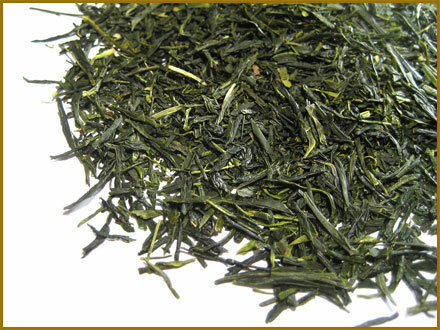 Genmai (brown rice) cha is a blend of roasted organic brown rice and organic sencha. 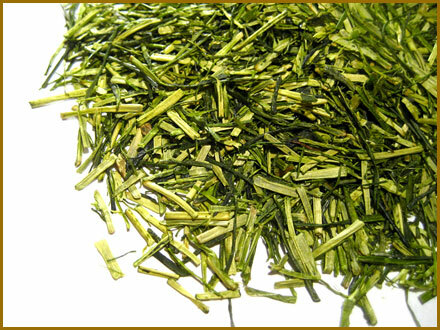 High quality organic brown rice makes a huge difference in its sweet flavor & cereals perfume. 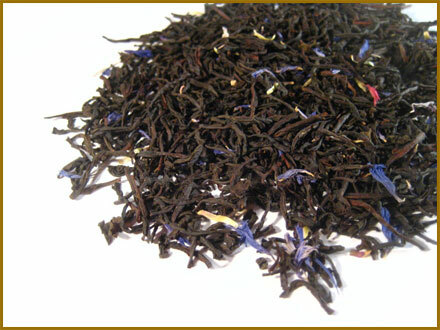 Smooth infusion without bitterness goes down easily, yet its toasty aroma lasts long and gives ones a relaxing effect. 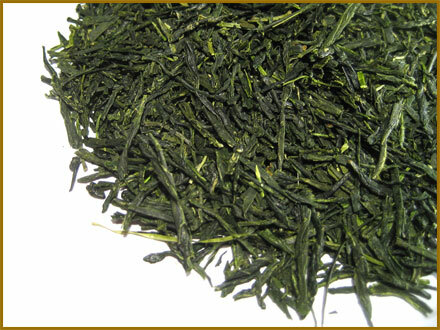 Certified by the Ministry of Agriculture Forestry and Fisheries of Japan Suggestion; For a picnic tea, goes well with meals.